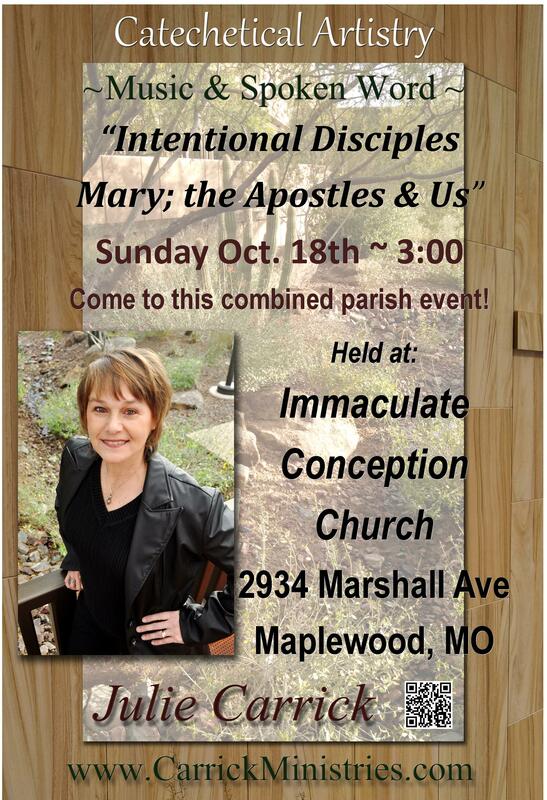 Welcome to Immaculate Conception Parish, home to Maplewood (and beyond) Catholics for 111 years. 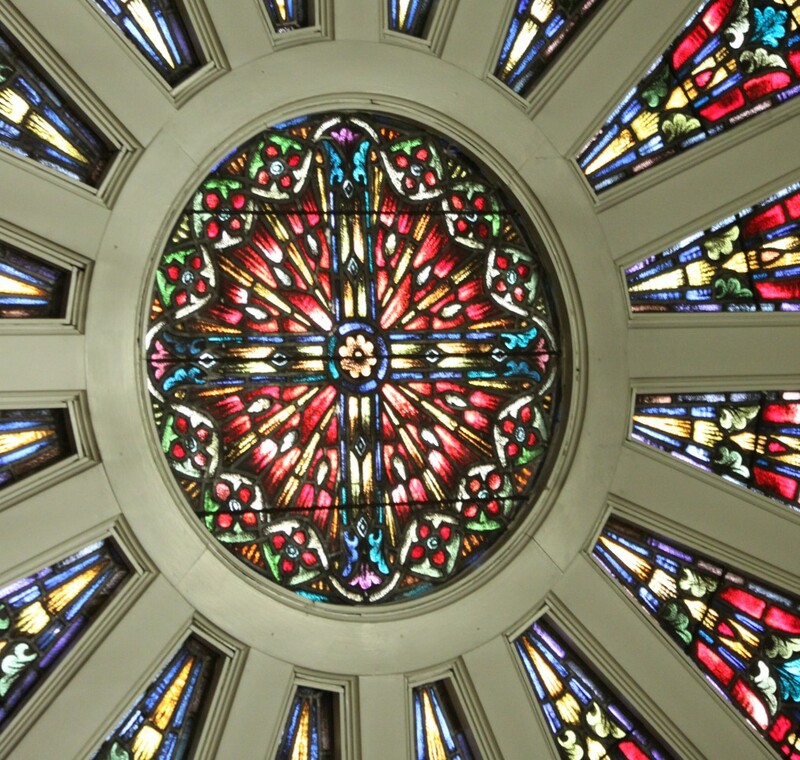 Be sure to check out our new Parish and Community page for faith stories and parishioner news. Here is what is going on at IC in October! October 3: Ladies Auxiliary #903 Indoor Yard Sale – 8:00am-1:00pm in the gym. There will also be a bake sale with all proceeds going to support our SVDP Food Pantry. October 18: FREE Cathechetical Artistry Concert at 3:00pm in the church. 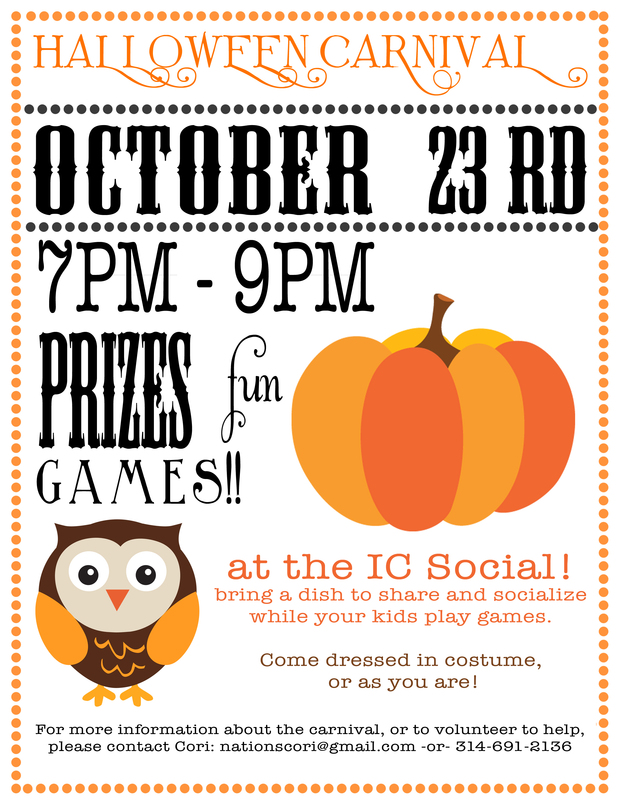 October 23: “Halloween Themed” IC Social – 7:00-9:00pm in the gym.